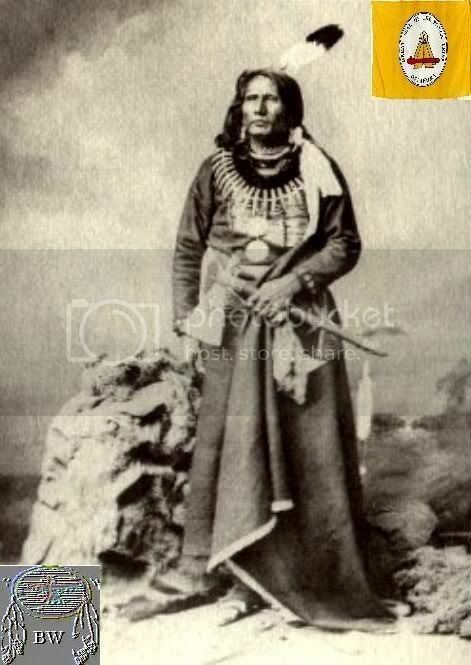 Standing Bear gained national notoriety in the late 1870s during a time of forced removal for the Ponca and other Native peoples on the Great Plains. He led some of the Poncas on a forty-day, five-hundred-mile march from Native American Territory back to Nebraska, In Omaha, Standing Bear became engaged in the first court case to result in a declaration that Native Americans are to be treated as human beings under U.S. law. Thus, the army could not legally relocate a Native American by force without case. The army promptly ignored the court order. Before they were forcibly removed from their homeland along the Niobrara River in northern Nebraska, the Poncas had gone to great lengths to maintain friendly relationships with the United States. In 1858, they ceded part of their homeland along the Niobrara in exchange for a homeland in the same area that was then said to be theirs in perpetuity. Ten years later, the United States, in a classic example of sloppy bureaucracy, signed the Poncas' land over to the Sioux, their traditional enemies, in the Laramie Treaty of 1868. It took a dozen years for the United States to acknowledge its error; in the meantime, many of the Poncas died in Oklahoma and on forced marches. During 1877, federal troops removed 723 Poncas from three villages along the Niobrara River to Indian Territory. The tribe was moved at bayonet point after eight of their leaders had inspected and refused to accept the arid land that the government wanted the Poncas to occupy in Oklahoma. 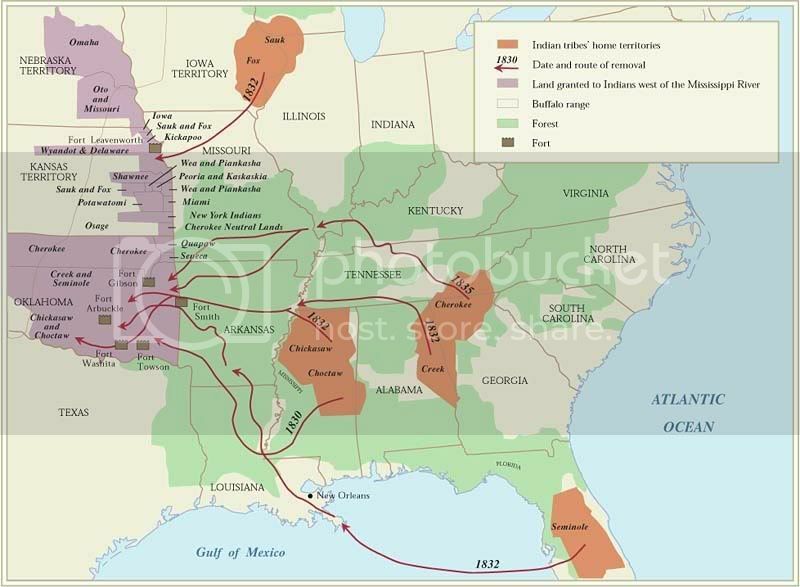 During their march to Native American Territory, several of the Poncas died of starvation and disease. A year after their removal, a third of the Poncas had died. One of the dead was a son of Standing Bear, who, determined to bury the boy's bones in the lands of his ancestors, escaped northward toward the Niobrara with thirty other Poncas. Standing Bear recalled: “It was winter. We started for home on foot. We barely lived until morning, it was so cold. We had nothing but our blankets. We took the ears of corn that had dried in the fields; we ate it raw. The soles of our moccasins wore out. We went barefoot in snow." After two month of walking, including a ten-day stop among the Otoes, the group led by Standing Bear took shelter on land owned by the Omahas; their bloody feet leaving tracks in the snow. The following spring, U.S. Army troops arrived at the Omaha camp and began to force the Poncas southward again. They camped for a time outside Omaha, where local citizens obtained a writ of habeas corpus and brought the army into the federal court of Judge Elmer S. Dundy, who ruled: " A Native American is a person within the meaning of the law, and there is no law giving the Army authority to forcibly remove Native Americans from their lands." Ironically, the case was prepared with the help of the old Native American fighter George Crook, who was swayed by the manifest injustice of the Poncas' case. The harsh treatment of the Poncas also received publicity in Omaha newspapers, which wired to larger newspapers on the East Coast and caused a storm of protest letters to Congress.